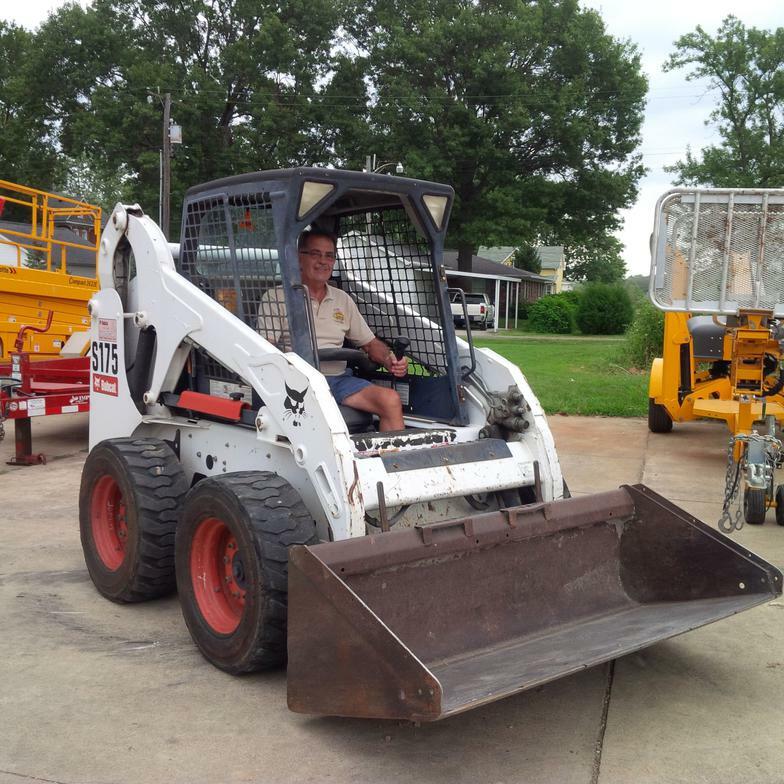 We like to have the best rental equipment available to our customers, so when it's feasible, we upgrade the equipment and sell the used equipment. 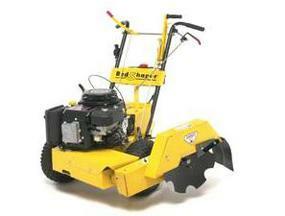 If you're in the market for well-maintained machines, check these out. "S" curves, at up to 100' per minute. 14 H.P. Kawasaki engine. $1500. Images may not be exact. Wanting to purchase a piece of equipment not listed here? 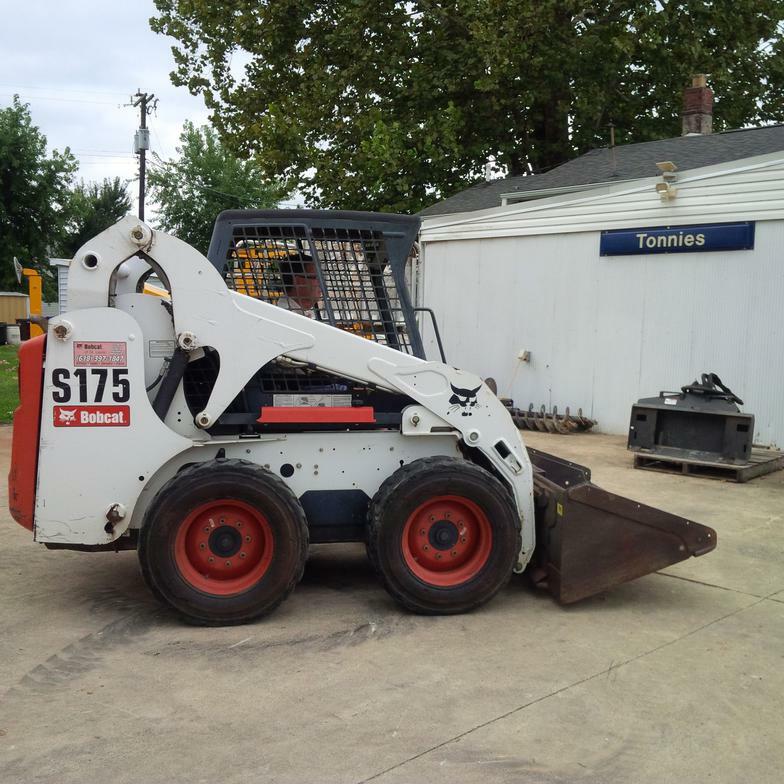 FOR SALE: 2008 Bobcat S175 Skid Steer with bucket. Tires are foam-filled. Total hours used: approximately 1040 hours as of 9/8/16. $20,000.